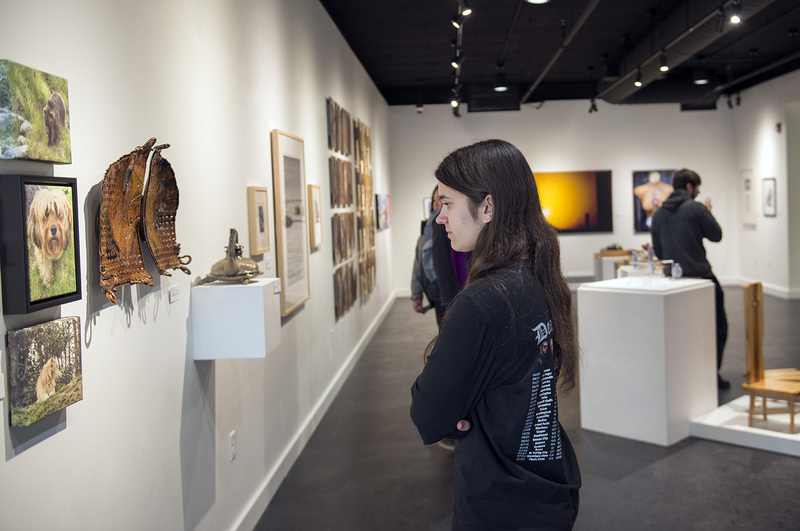 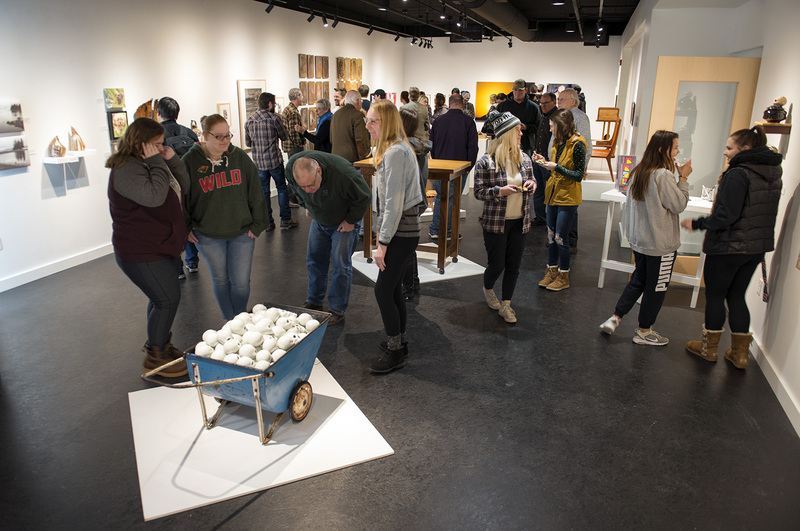 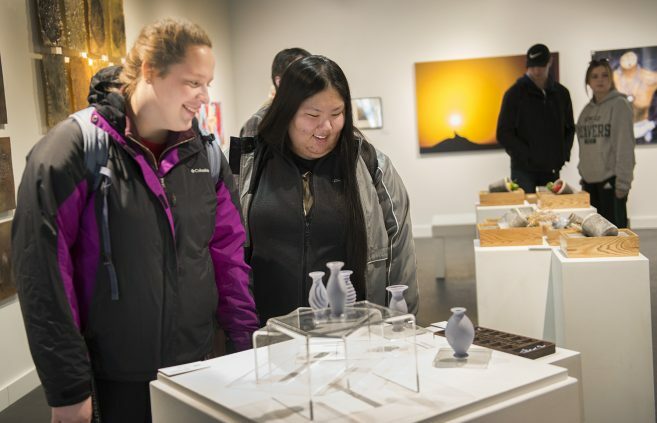 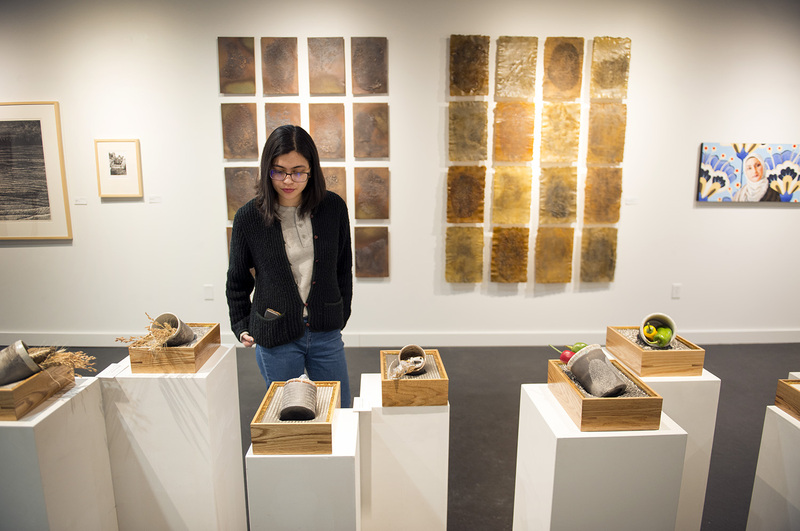 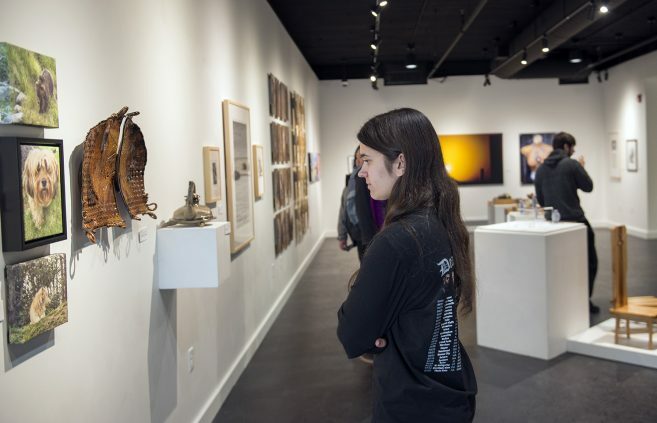 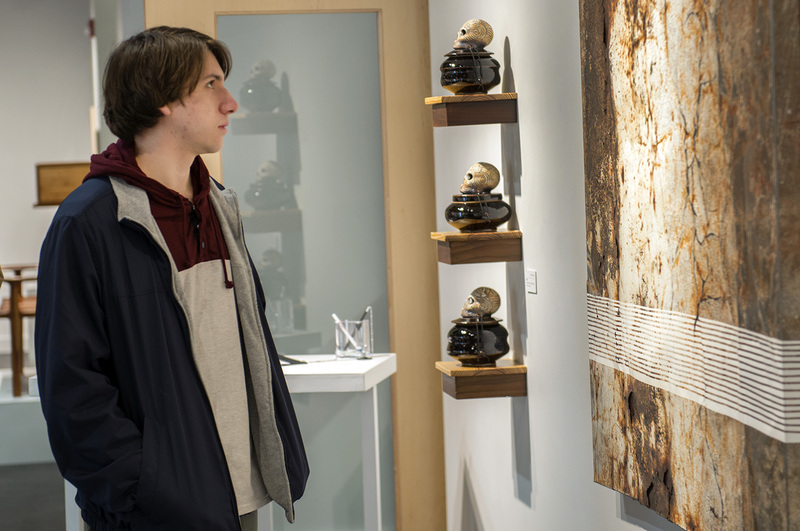 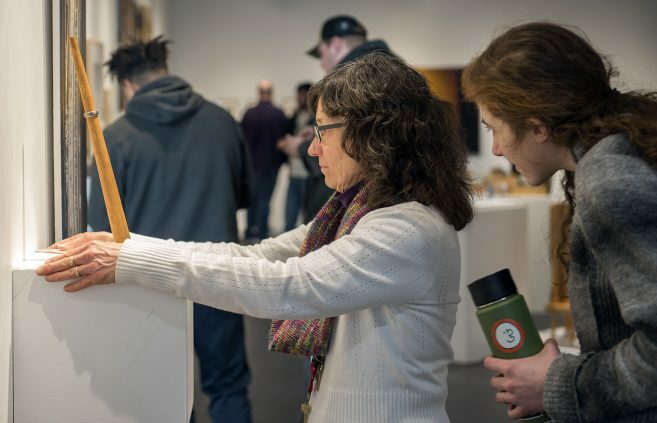 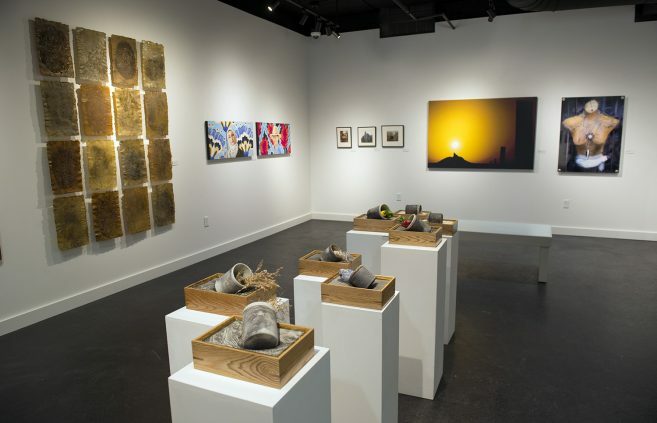 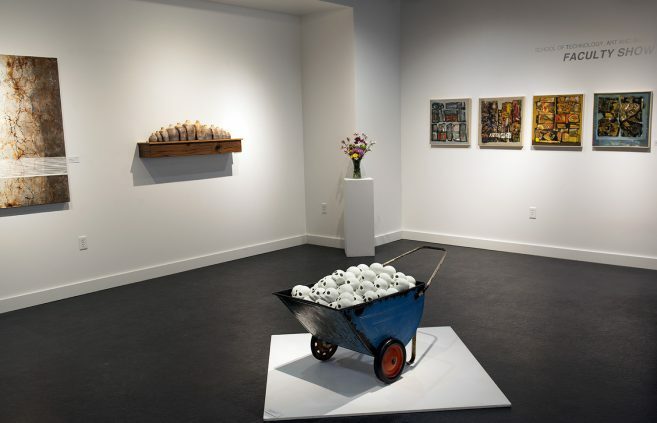 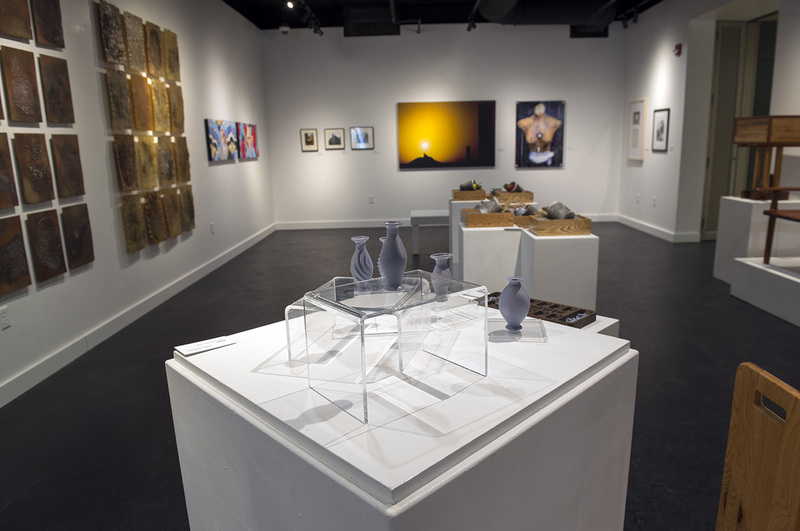 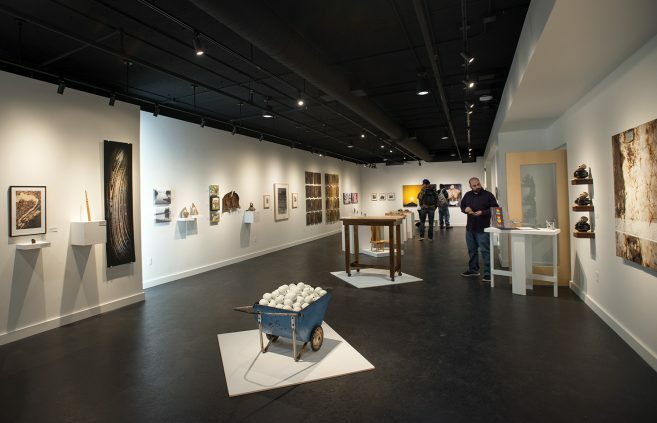 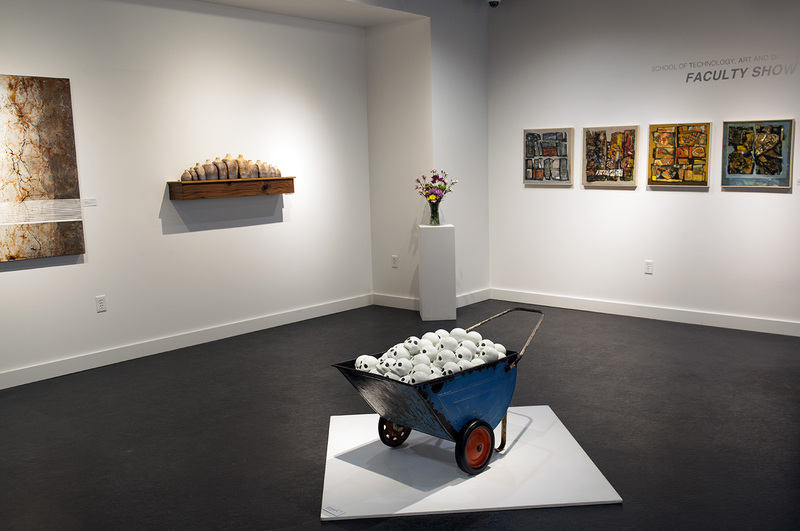 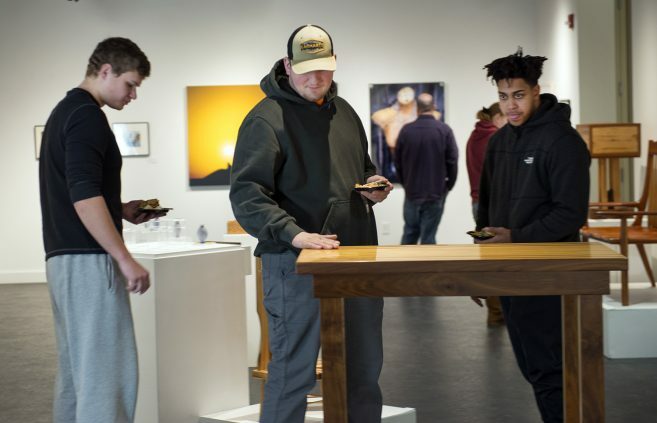 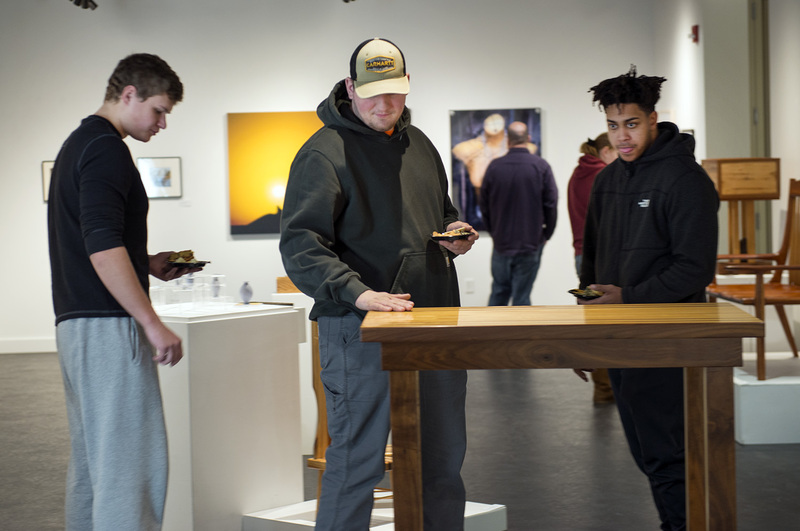 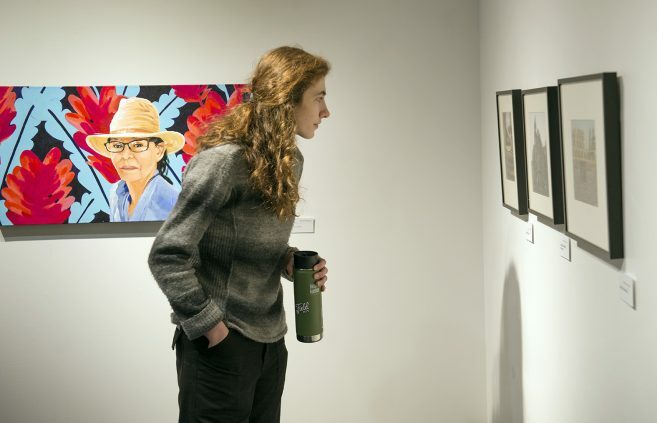 In addition to their work in the classroom, Bemidji State University’s Technology, Art and Design faculty maintain active roles in Bemidji’s art community through exhibitions of their work, workshops and participation in professional and community organizations that promote art and design. From Jan. 22 – Feb. 19, TAD faculty members will display their work in Bemidji State’s Talley Gallery. The exhibit will contain a variety of media including ceramics, painting, drawing, photography, computer graphics and woodworking. 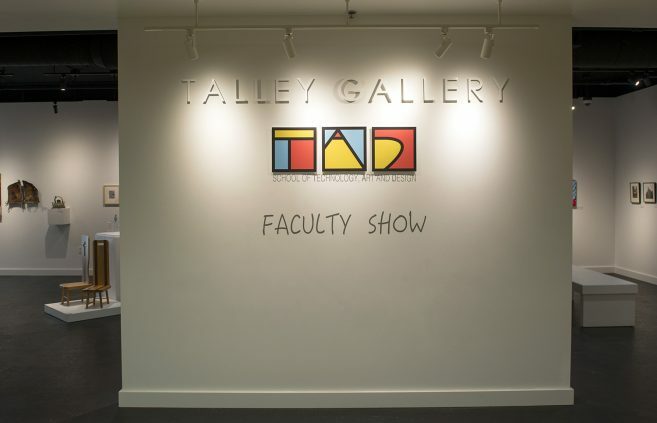 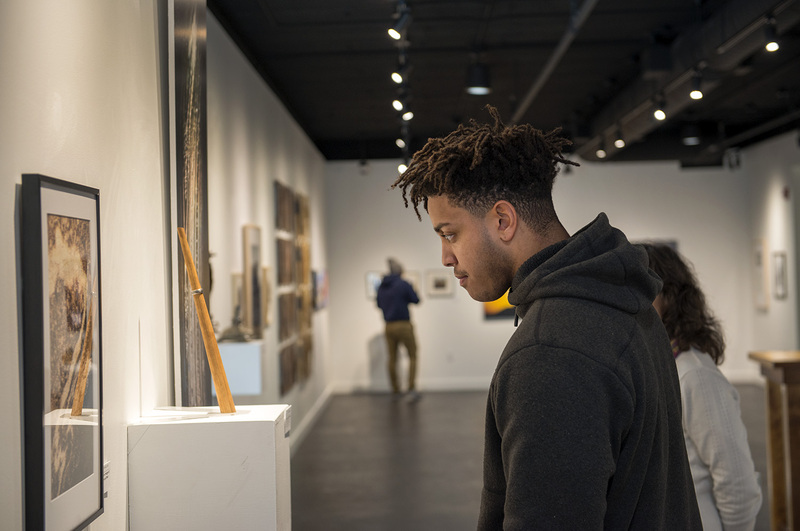 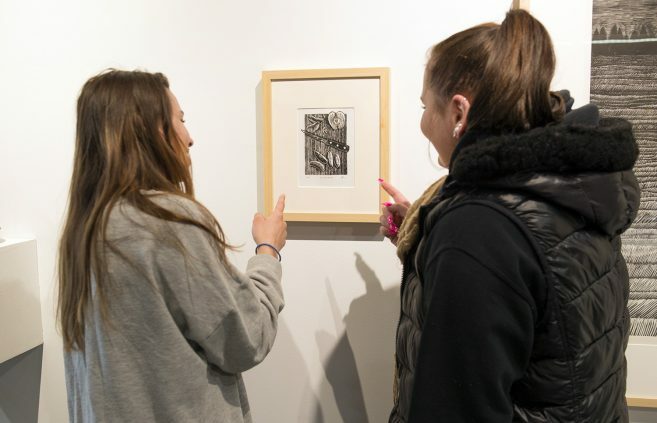 Located in Bridgeman Hall room 140 on the BSU campus, the Talley Gallery is barrier-free and open at no charge to the public. 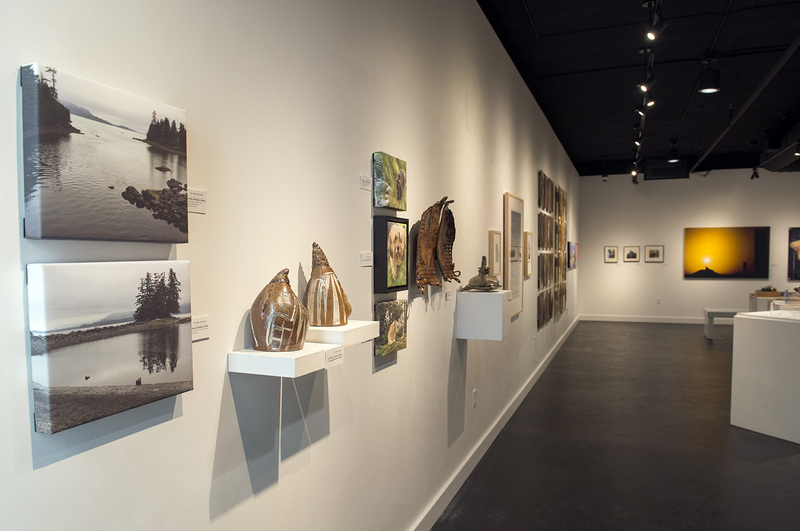 The gallery is open Monday through Friday from 9 a.m.-4 p.m.